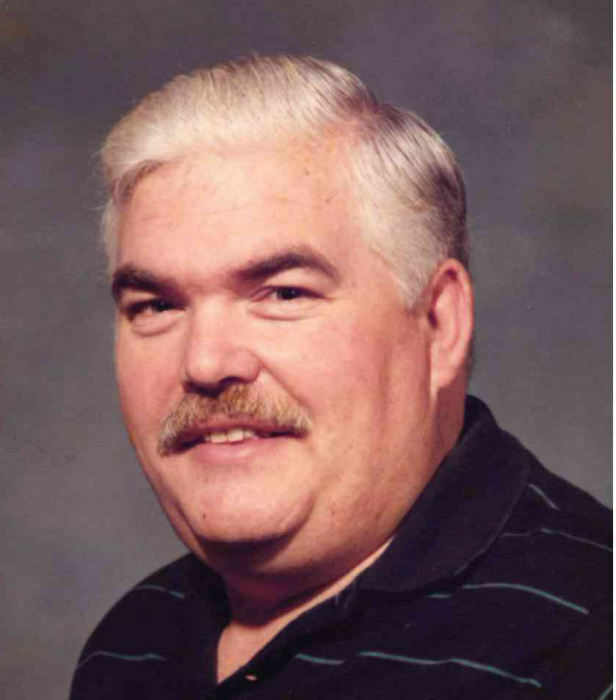 Candler –Bruce Erwin Hutchison, 70, passed away on Sunday, April 14, 2019 at Pisgah Manor Health Care Center. A native of Haywood County, he was a son of the late Virge and Geraldine Warren Hutchison. In addition to his parents, he was preceded in death by his wife, Elizabeth Clark Hutchison and a step-son, Charles Clark. Bruce was a member of Friendship Baptist Church and retired from Champion International. He was also an avid Tar Heel fan. He is survived by a step-daughter, Anna Trotter; one step-son, Dennis Clark; and one brother, Reverend James Hutchinson and his wife, Jeanette, of Candler. Funeral services will be held at 2:00 p.m. on Wednesday, April 17, 2019 in the Canton Chapel of Wells Funeral Home with the Reverend James Hutchinson officiating. Burial will follow at Pisgah View Memorial Park. The family will receive friends from 6:00 until 8:00 p.m. Tuesday evening at the funeral home. The family would like to give special thanks to Care Partners Hospice, Pisgah Manor, and Tammy Padgett for the excellent care given to Bruce.